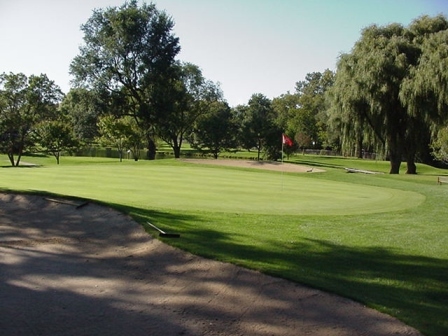 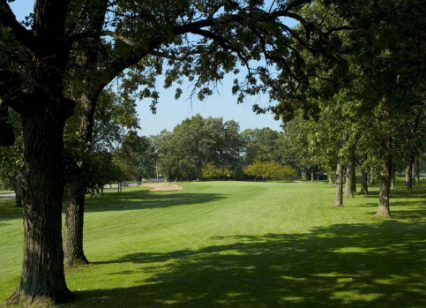 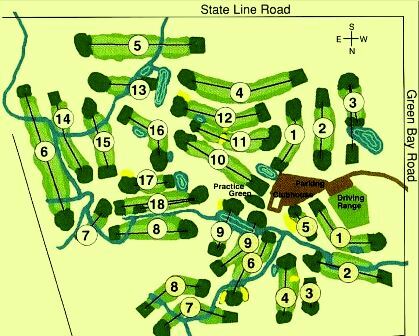 Greenshire Golf Course is a Public, par-3, 9 hole golf course located in Beach Park, Illinois. 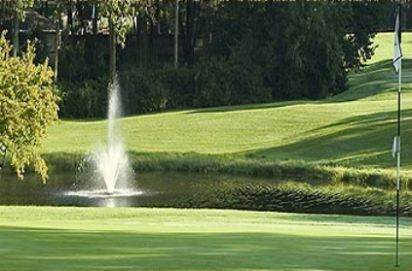 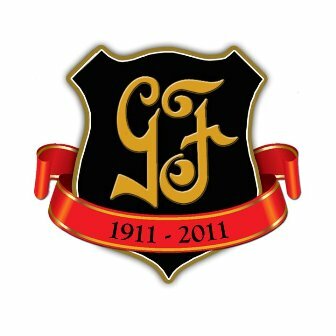 Greenshire Golf Course is a well-maintained par 27-layout, with holes ranging between 100 and 210 yards. 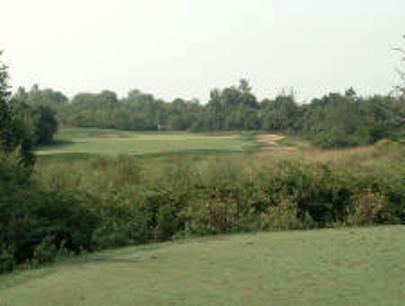 With the course length being 1,265 yards, Greenshire will test the best of golfer's short game. 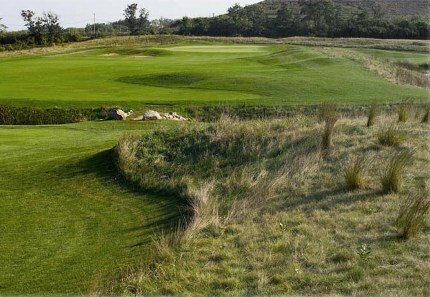  The ability to play a round in less than 1.5 hours offers experienced players an alternative to the driving range. 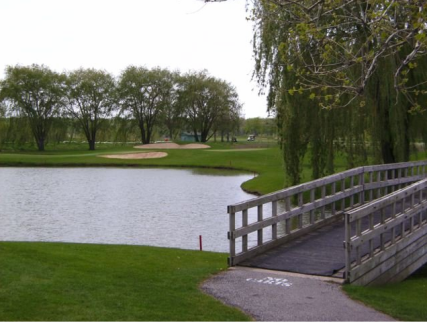 Located just north of Waukegan in Beach Park, Greenshire Golf Course offers everyone, from the novice golfer to even the most accomplished golfer, a real short-game challenge.